Jesus always answers prayers, sometimes yes, sometimes no, sometimes not right now. It is how we respond when others offend us, that will greatly determine answers to our prayers and the peace we have in our life. Knowing who you are in Christ brings great rewards–you do not give up; you get up and even more persistent in your prayers. In the persistent prayer, you love and worship Him because of Who He is, in spite of the unanswered prayer, expecting Him to answer! What did this little dog of a woman’s faith change? Changed the way she looked at prayer; she believed Jesus could and would because of Who He was. Changed the timing of God. Changed the way others looked at and expected from Jesus. Changed the way we look at and love Jesus; love Him because Who He is even when He does not do what we want. Changed the life of her daughter. 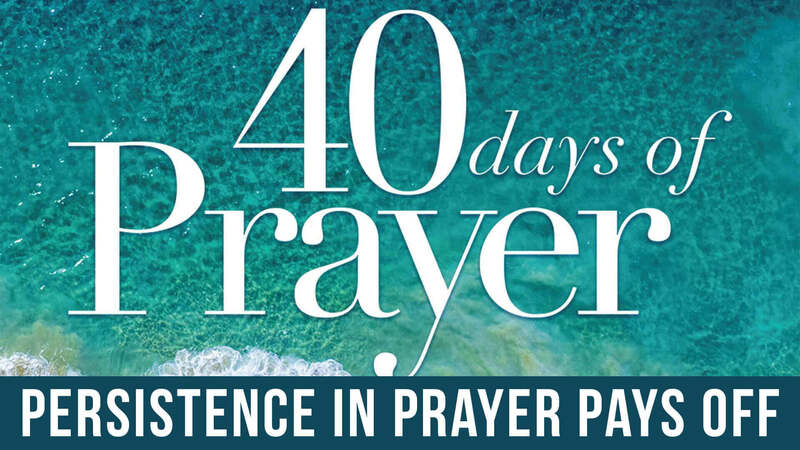 Changed the way we look at prayer and persistence.